You forgot your kali password . 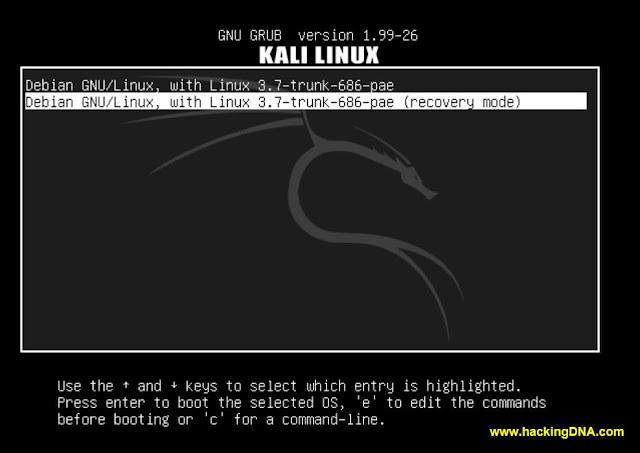 Here you will learn how you can recover you root password in kali linux . Its so simple and help you in many situtations . 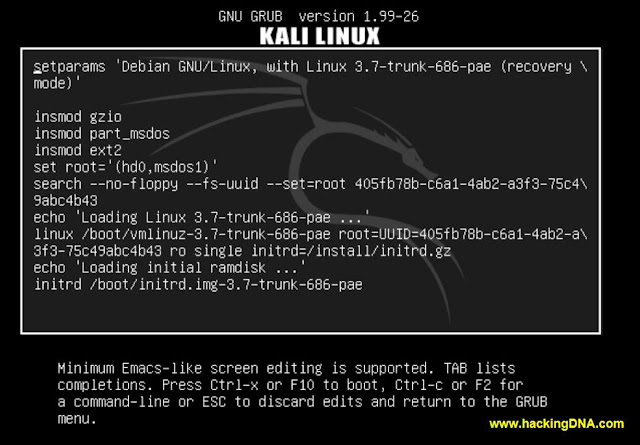 First boot your kali linux and wait untill the Grub will come . As you will see the grub , then scroll down to recovery mode . Then press 'e' button . As you press 'e' button , it will open a windown like this . And then press Ctrl+X to restart . After reboot , you will the terminal as shown in the below image . 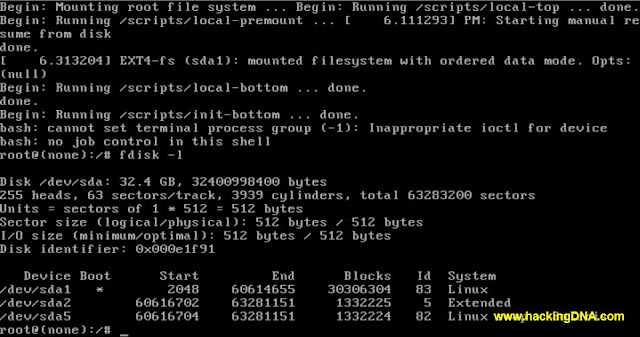 Now use fdisk -l command to see the partition . 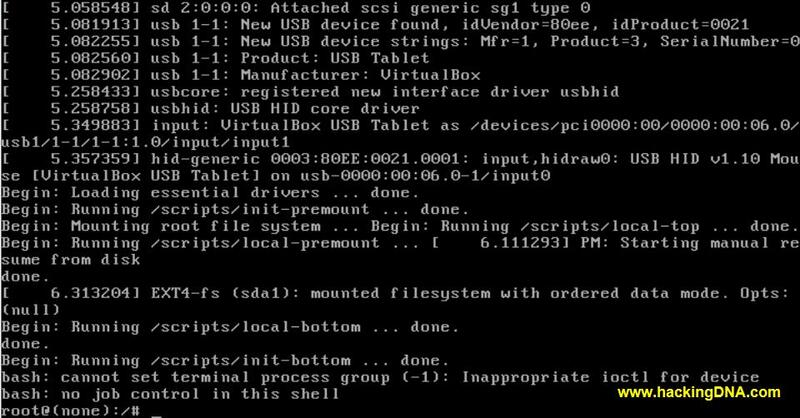 Now mount the root partition with read/write permission . 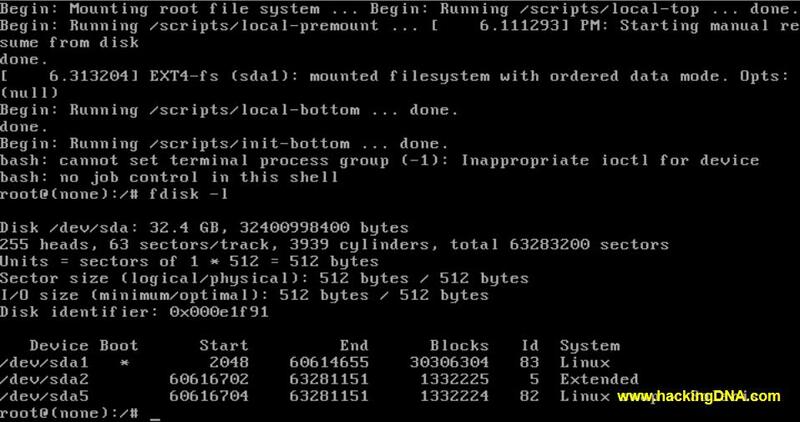 Note : The partition with a "* " is the root partition . 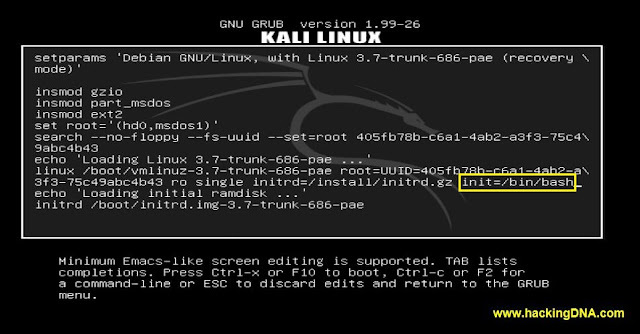 Now use the passwd command , then it will ask you for the password enter it & again confirm it . So now when you enter your password and log-in . You will successfully logged in . See the below image for more help. 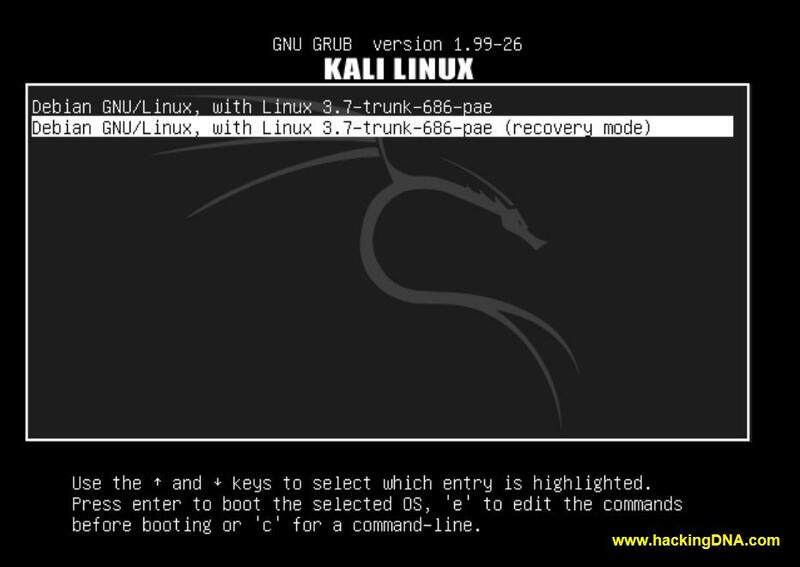 This is how you can recover your root password in kali linux. Isn't is so simple adn easy . Now try urself , this practise help you in many situations .